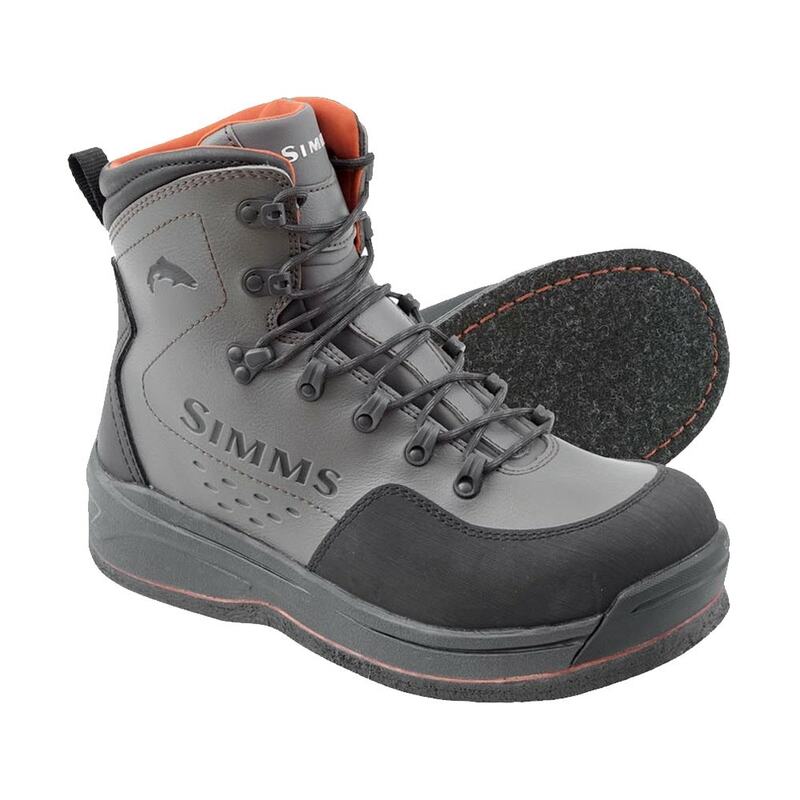 A wading boot that provides you with all the traction and support underfoot and at the ankle while on those rocky river beds. 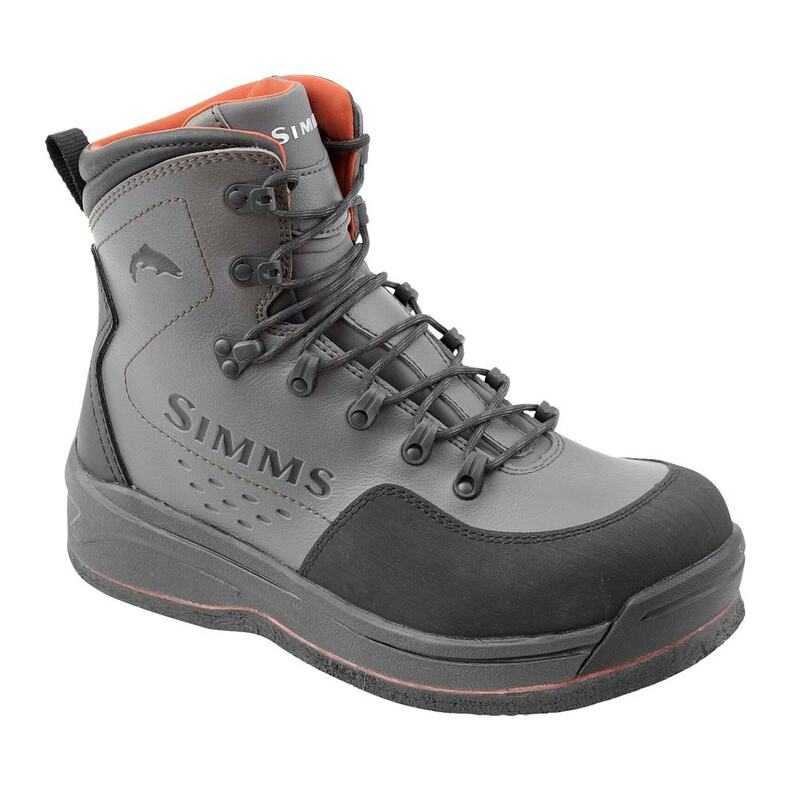 The Simms' Freestone Wading Boot has a proven record of durability and traction in rocky rivers around the world. 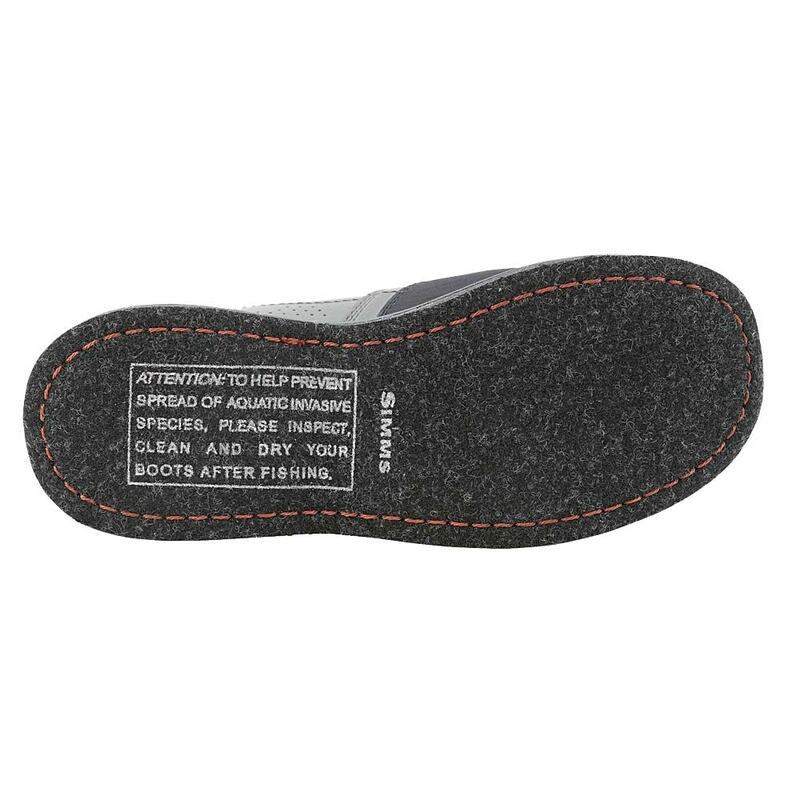 It provides the support underfoot and at the ankle for negotiating slick, unseen river bottoms. The synthetic uppers take the abuse of brush, rock and water in stride, while a cushioned midsole and partial neoprene lining provide all-day cushioning and warmth.